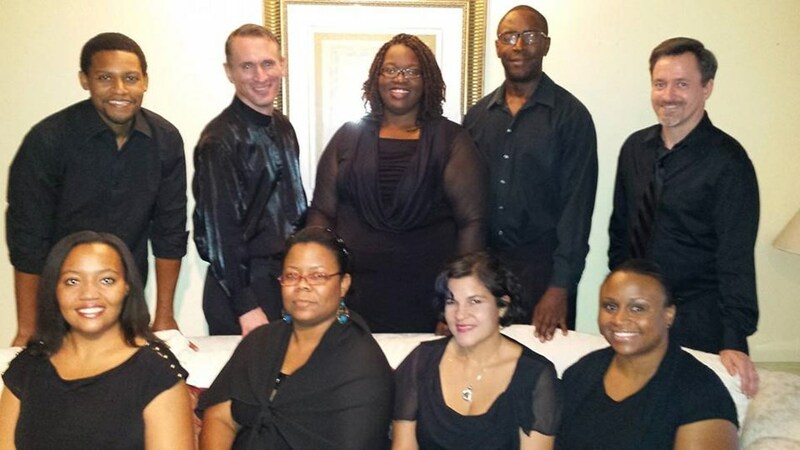 The Tampa Spiritual Ensemble is dedicated to presenting The Tampa Bay Area with quality recitals, concerts, and Black History programs that feature celebrated and rising African-American composers and performing artists, as well as providing an impressive array of education and outreach programs. Our community outreach programs will actively engage audiences across a wide range of ages while further contributing to their cultural awareness, educational development and quality of life experience. In addition to African American spirituals, we also sing traditional Gospel music and special arrangements of R & B songs. Our artists are professional, classically trained and come from diverse backgrounds. The Tampa Spiritual Ensemble made their debut as special guest performers at The Arise City Summit annual conference. That performance opened doors for other guest performances in the Tampa area including The Tampa Bay Black Heritage Festival and The Martin Luther King annual TOBA breakfast. TSE has showcased their talent performing special services for Lake Magdalene United Methodist Church of Tampa, a concert series for St. Andrew's Presbyterian of Sun City, and for the Moran Art Gallery' s grand opening of St. Petersburg. The Tampa Spiritual Ensemble has been hired by celebrities to perform in their wedding and countless other private weddings, funerals, and special occasions. 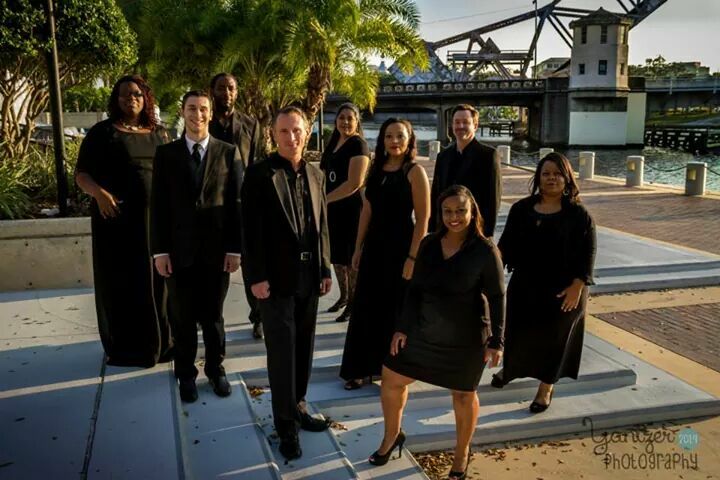 The Tampa Spiritual Ensemble prides themselves in their versatility and their ability to captivate audiences with their superior quality and full sound. 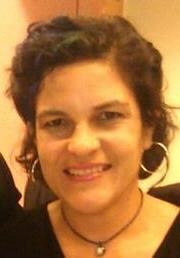 The Tampa Spiritual Ensemble would love to make your next event special by providing you with a special and unique experience. I hired Tampa Spiritual Ensemble as a surprise for my (new) husband after our wedding. They were well worth the price - it was one of our favorite highlights and a very memorable, customized experience. They were better than most bands I've heard at the most elegant weddings. Phenomenal! They were the best part of my daughter's wedding. Their talent surpassed my expectations. They were on time, dressed beautifully and were crowd-pleasers. Many of my guest told me how amazing this group is. I couldn't be happier I booked them. What kind and wonderful performers they are. Please note Tampa Spiritual Ensemble will also travel to Lutz, Mango, Land O Lakes, Odessa, Seffner, Thonotosassa, Brandon, Oldsmar, Palm Harbor, Safety Harbor, Zephyrhills, Dover, Valrico, Clearwater, Gibsonton, New Port Richey, Riverview, Sydney, Saint Petersburg, Dunedin, Holiday, Plant City, Tarpon Springs, Crystal Beach, Apollo Beach, Elfers, Ozona, San Antonio, Durant, Crystal Springs.